May Highlights | "I Prefer Their Old Stuff"
Hello and welcome to another round up of what has been annoying the neighbours of IPreferTheirOldStuff Towers this month! As always, Spotify links in the album title (where available). 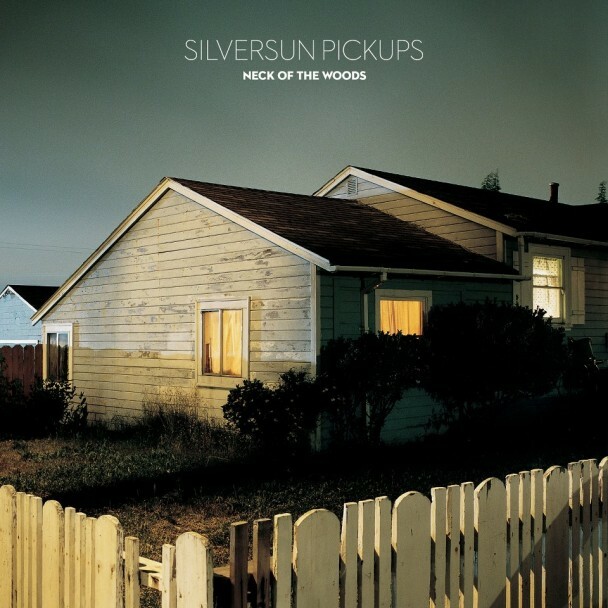 I start with what was, briefly, my album of the month, the new record from LA’s Silversun Pickups. Neck of the Woods follows on from 2009’s Swoon, an album that, although pretty well received, was slightly weighed down by its high production values and the overt grandiosity of a lot of the tracks. It had lost some of the charm of the band’s 2006 debut Carnavas. However, Neck of the Woods, drops some of the anthemic leanings of its predecessor and the songs seem a bit more heartfelt, and although it doesn’t quite reach the heights of their debut, and still wears its arena ambitions proudly on its sleeve, it’s still a very enjoyable slice of unchallenging, radio friendly rock. You’ve got to love The Weddoes! After twenty seven years and around ten albums, David Gedge and co are still coming up with the goods! 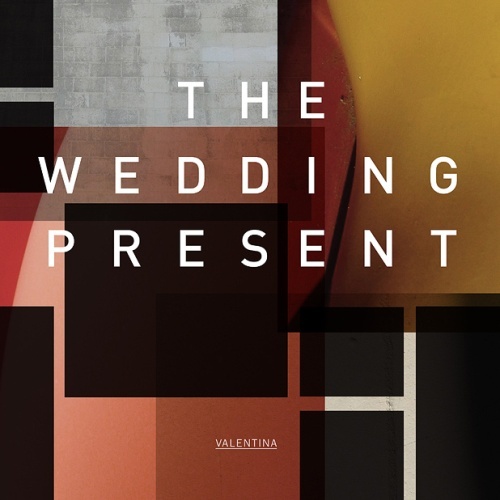 Although they may have lost a lot of the acerbic wit and lo-fi aggression of albums such as Bizarro or George Best, and although the last couple of albums have sounded a lot more like Gedge’s Cinerama side project than The Wedding Present of old, new album Valentina manages to span the two. The last minute or so of “The Girl from the DDR” are pure Weddoes! 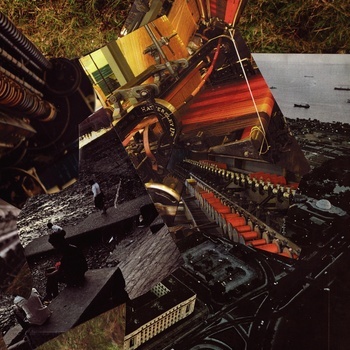 Moving on now to what, with an aural slap round the chops, became my album of month in as long as it took to hear the first couple of minutes of opening track “Request Denied”! Five years after I’ll Sleep When You’re Dead, Brooklyn hip-hop artist El-P (aka Jaime Meline) returns with the spectacular Cancer 4 Cure. As I’ve said before, I am not a massive hip-hop fan, my tastes are usually more rock/guitar oriented, but now and again certain hip-hop artists really light my fire so to speak. Roots Manuva, The Roots, Cypress Hill (many years ago! ), Jurassic 5, Buck 65 and more recently Death Grips and Doc Waffles are pretty much the only other hip-hop acts that grace the shelves of my CD collection. So the fact that this is my album of the month and, foregoing what else may come this year, a definite contender for album of the year, is high praise indeed! I just can’t recommend this album highly enough! After a brief dip in the waters of hip-hop, we now return to the more familiar shores of good old balls-out rock! Sludge-pop is not a genre crammed with bands, in fact it may have been made up solely for Miami’s Torche. They returned this month with their third full length, Harmonicraft, the cover of which, with its cutesy cartoon animals vomiting rainbows across the firmament, gives a fair representation of the music contained within, prettiness mixed with oodles of uurrgghh! Aggressive yet pleasant, heavy yet groovy, dirty yet polished, and plenty of other pleasing contradictions! We finish off with a couple of albums I haven’t really had a chance to fully digest yet, so I will be brief and let you judge them by the clips. 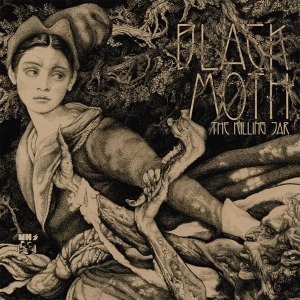 Black Moth hail from Leeds and produce a sound resembling a more sludgy Black Sabbath with Melissa Auf Der Maur on vocals! The Killing Jar is their debut album and from my couple of cursory listens is a bit of a beast! Lead single “Blackbirds Fall” certainly gets the head nodding! This entry was posted on June 3, 2012, 1:11 pm and is filed under News. You can follow any responses to this entry through RSS 2.0. You can leave a response, or trackback from your own site. Nice list: my interest is definitely piqued by Black Moth. I’ll definitely give them a whirl on Spotters. Also Nope as anything related to TFT gets a headstart with me. 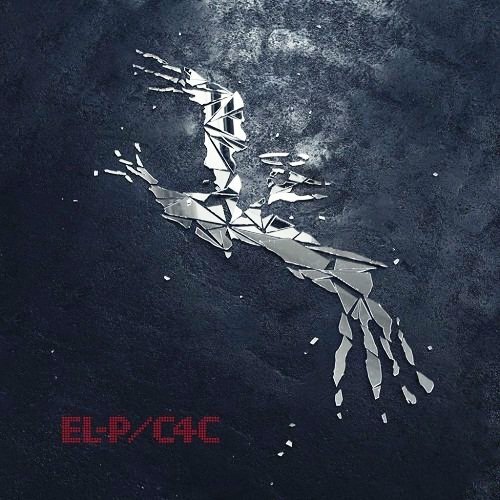 El-P… I was really into Cannibal Ox and CoFlow for a while but I have never really explored his solo stuff. Maybe it’s time I changed that… especially as all the hip-hop you mention sits in the upper echelons of my preferences also. As for Torche though… I just don’t get them. Have tried Meanderthal, Songs for Singles and about half this one and I can’t work out what all the fuss is about.